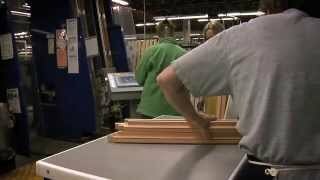 Since its founding in 1912, four generations of Marvins have worked at Marvin Windows and Doors in Warroad, Minn. 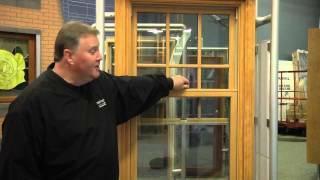 Remaining true to the company, many Warroad families have three or four generations of their families who have worked at Marvin WIndows and Doors. 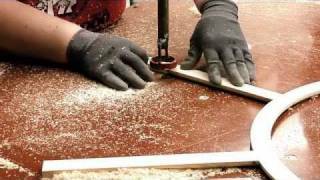 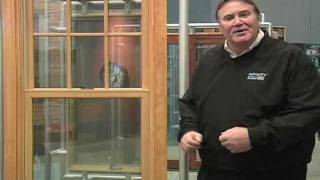 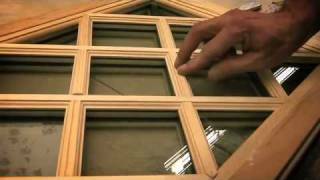 In this video, Denise Grussing and Lyle Kvarnlov discuss how the community supports Marvin Windows and Doors and Marvin Windows and Doors fits into the community.